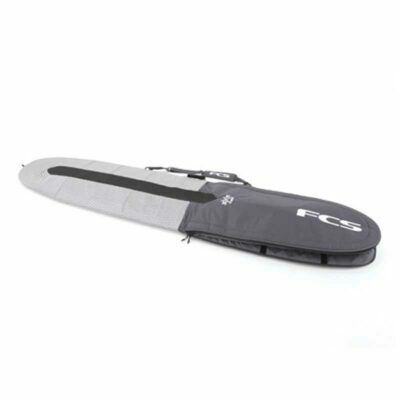 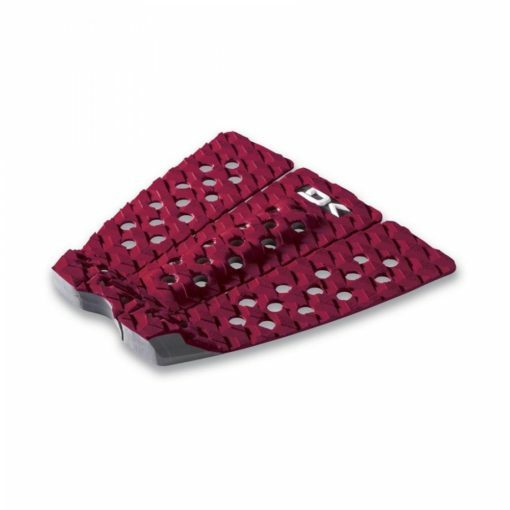 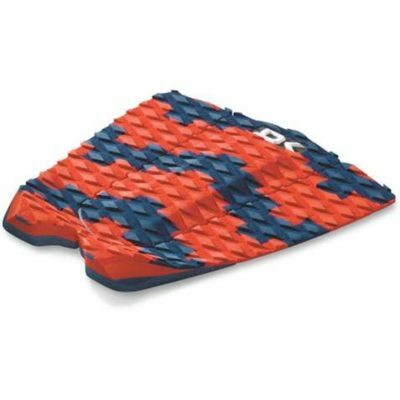 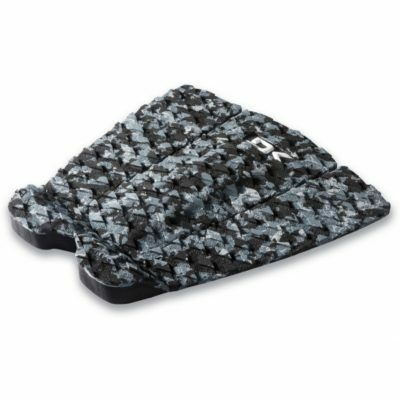 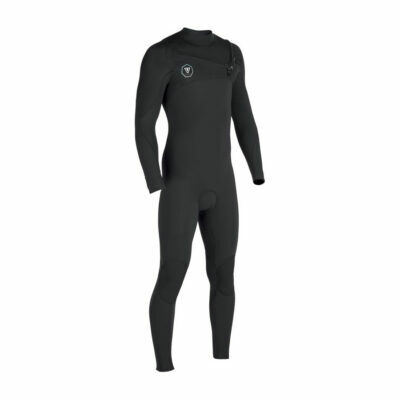 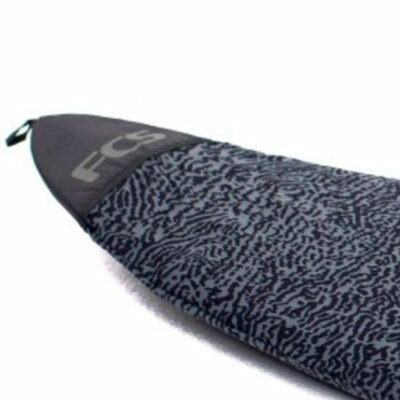 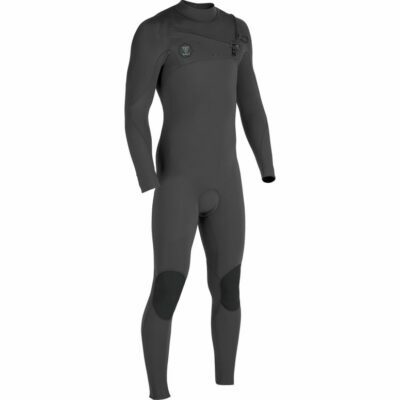 The Dakine Launch Pad is your go-to surf traction pad. 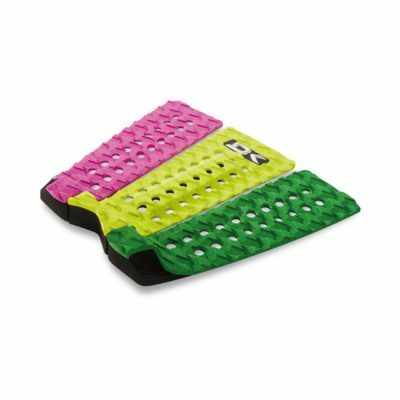 This 3-piece pad features maximum cutouts for increased Positraction grip and decreased weight. 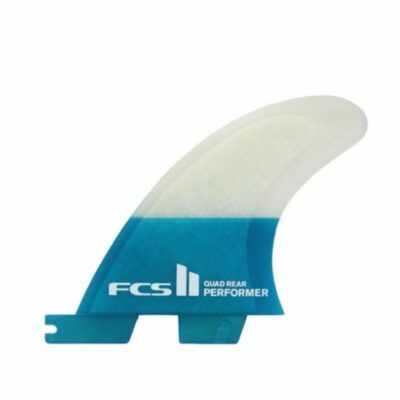 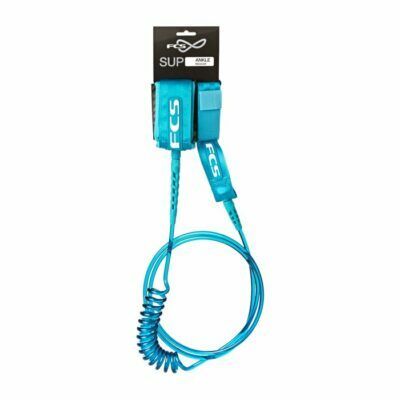 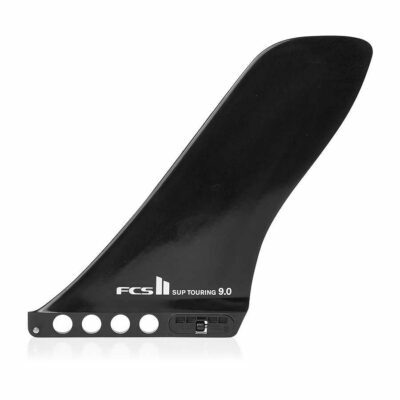 Specs include a 7mm center arch with 25mm vert wedge tail kick with drag reducing beveled edges and a narrower 10.75-inch width. 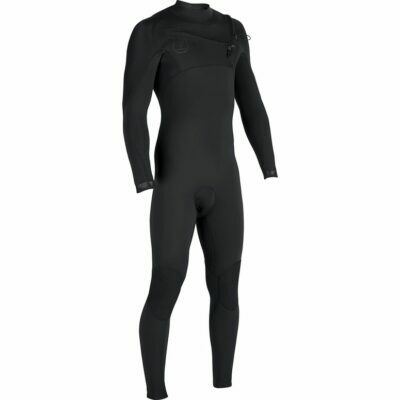 Feel the response of the fully dialed Dakine Launch Traction.